Delivered in 1 - 3 Days. 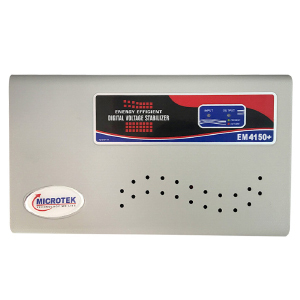 Microtek EM4150 Plus digital voltage stabilizer is best suited for 1 AC of up to 1.5 Ton capacity. The working input voltage range is 150V~280V. 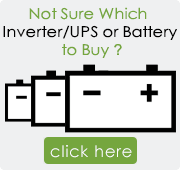 Unlike the other voltage stabilizers for AC currently available in the market, this product is small in size and looks quite attractive. I am using it for 2 months, till now it is working with full satisfaction.